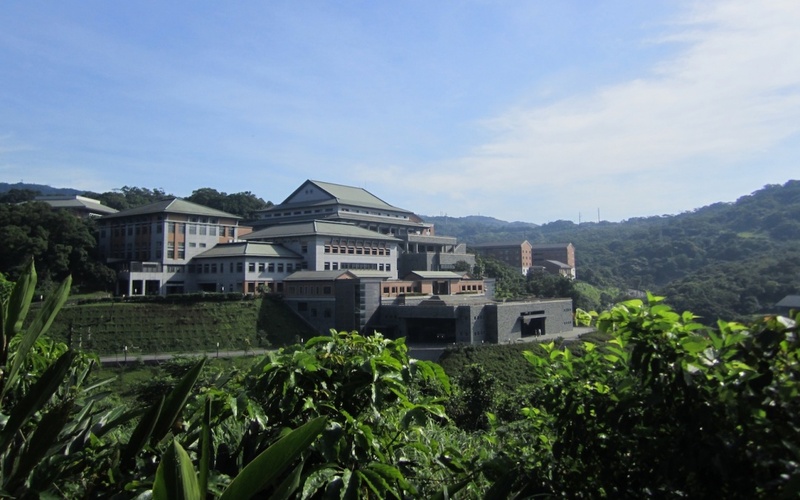 One of the outstanding examples of Taiwanese Engaged Buddhism is the development of Buddhist based hospice care and the training of ordained sangha members in psycho-spiritual care for patients, family, and other caregivers. Such training mirrors older movements found in Western Europe and the United States, such as Clinical Pastoral Education (CPE), which come out of largely Christian cultural contexts. In Asia, however, there has been a need for approaches to dying and hospice care more suitable to Buddhist cultural contexts. In the mid 1990s, Prof. Rong-chi Chen, the former Vice Superintendent of National Taiwan University Hospital (NTUH), appointed Ven. Huimin, the President of the Dharma Drum Institute of Liberal Arts, and Ching-yu Chen, the Head of the Department of Family Medicine at NTU Hospital, to develop a specifically Buddhist oriented training program for monks and nuns to work in NTUH’s Hospice. With the support of the Buddhist Lotus Hospice Care Foundation (BLHCF), the program has blossomed over the last two decades, training and certifying hundred of monks and nuns to serve in hospices throughout the country. Some of these graduates have now begun to develop community hospice care programs to meet the needs of an aging society that increasingly has to care for the elderly and sick outside of overburdened national medical facilities. 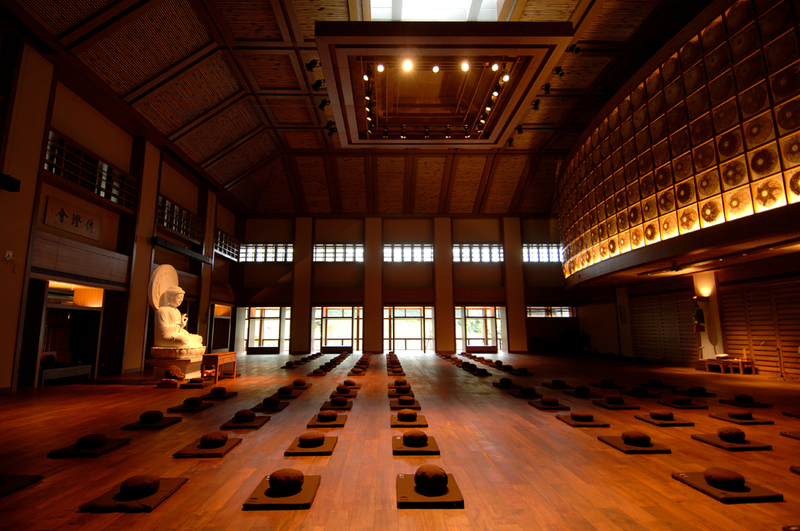 This program is a shining example of engaged Buddhism in Taiwan, showing what monastic sangha members can do to confront suffering beyond the borders of their temples, and is now beginning to influence similar movements in other Asian countries like Japan. It is our great honor to be hosted by Ven. Humin at Dharma Drum Moutnain Temple and to provide a series of talks on this work by its founders and most important leaders. Please join us for a half day symposium that will provide a new way of looking at Buddhist practice for the moment of death.